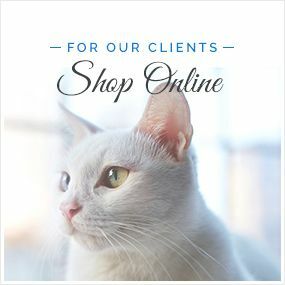 Summer is upon us and while it is largely a highly enjoyable time, this season can also pose some challenges of our pets who may begin to suffer from some specific summer skin issues. Here is our guide to the most common skin problems experienced by pets in summer and what you can do to help your pet avoid being affected. Many inexperienced owners have never heard of hotspots, a skin-related condition that can affect cats but is most often seen in dogs. Each hotspot is actually the site of a small skin infection that is normally triggered by excessive chewing, licking or scratching. 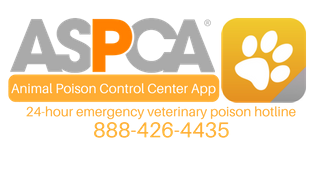 Many things can cause hotspots to develop, including stress, insect/parasite bites and heat trapped under the coat. Secondary bacterial infections are common and require treatment using antibiotics. The best way to prevent future hotspots from occurring is to prevent the underlying cause that triggered previous ones. This could mean trimming your pet’s hair shorter and brushing it more often to prevent matting that retains heat or ramping up the parasite prevention so that he is not affected by ticks and fleas. Skin-related symptoms are very common side effects of allergies. This is because allergens attach onto an allergic animal’s skin and cause a defect in the skin barrier. 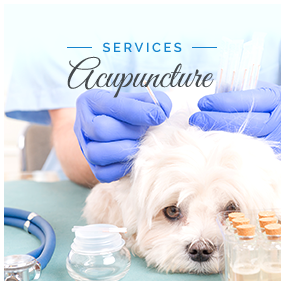 This makes your pet suffer from symptoms such as itching and scratching, leading to rashes, wounds and infections. Further problems such as scabbing, crusting, hair thinning, and hair loss may also occur. It can be very difficult to prevent allergies, particularly as many owners do not realize that their pet even has an allergy until the symptoms become apparent. When the cause is identified, unsurprisingly the best course of action is to avoid the irritant as much as possible. However, there are medications and treatments that can help alleviate the symptoms associated with skin allergies. Although you might not think it since they are covered in hair, our furbabies can suffer with sunburn too. Sunburn is particularly common in those animals with very thin hair coats, and those with light skin. Not only is sunburn very just as painful for animals as it is humans, it can also increase the likelihood of your pet suffering from skin cancer in the future. Fortunately, there are now a range of different sunblocks available that have been designed specifically for animals. Use these generously and be sure to keep your pet indoors during the middle part of the day when the sun’s rays are at their strongest. Pay close attention to the skin on the bridge of his nose, tips of his ears, the groin, insides of the legs and abdomen as this is where the hair is thinnest. Fleas and ticks can be a problem all year around, but these parasites are particularly common when the weather is warmer. 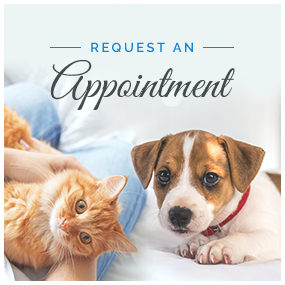 Unfortunately for your pet, both carry contagious diseases, and both have toxins in their saliva which can incite a skin-related reaction when your furbaby is bitten. In the case of ticks, a condition called tick paralysis may occur. This is when ticks with a specific neurotoxin in their saliva bite your pet and cause a temporary loss of bodily functions, including moving and in severe cases, breathing. There are many different tick and flea preventatives and our vet will be able to advise which is most suited to your pet. Be sure to be consistent in your approach to parasite prevention and do not leave gaps between treatments that could allow your pet to become vulnerable to the effects of a parasite bite. 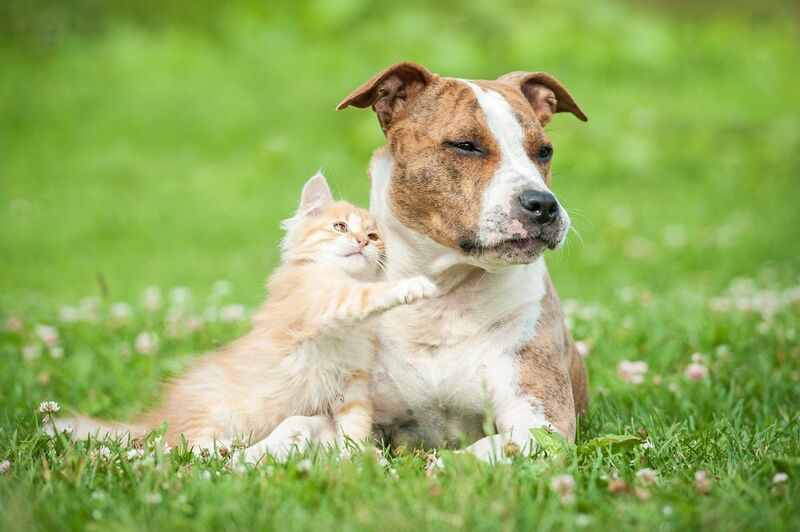 For more information on summer skin issues that can affect cats and dogs, contact us and speak to our knowledgeable and reassuring veterinary team today.